We will write a separate big post with instructions and first options for applying our blockchain this Saturday. For now, here are our achievements of the two weeks starting June 17. 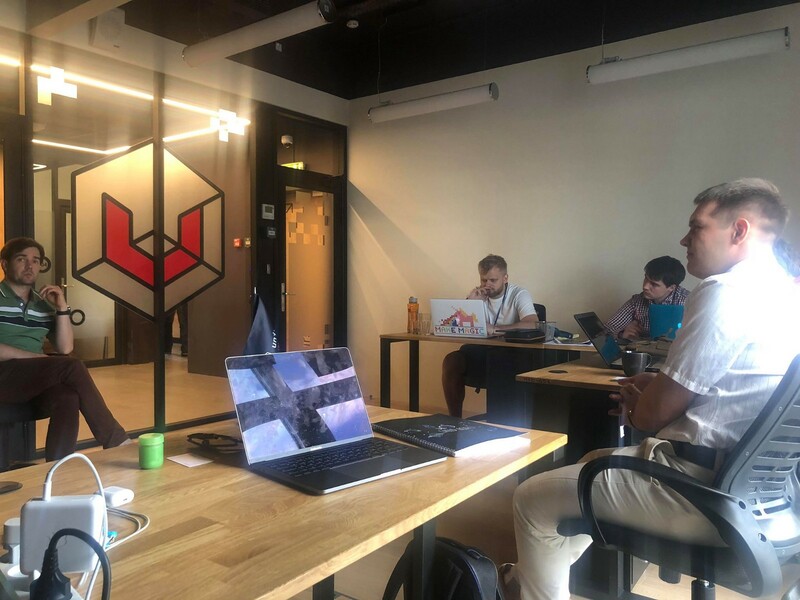 In Moscow we continue working on the pipeline of our current projects, gradually completing the contract finalization phase, which will allow us to publicly announce what we have done so far. If you know someone in need of these or similar cases, please let us know. We are working very closely on preparing a big event. We will have a big stand and a presentation at Innoprom international retail exhibition — http://www.innoprom.com, July 9–12 in Ekaterinburg, where we will present our cases. 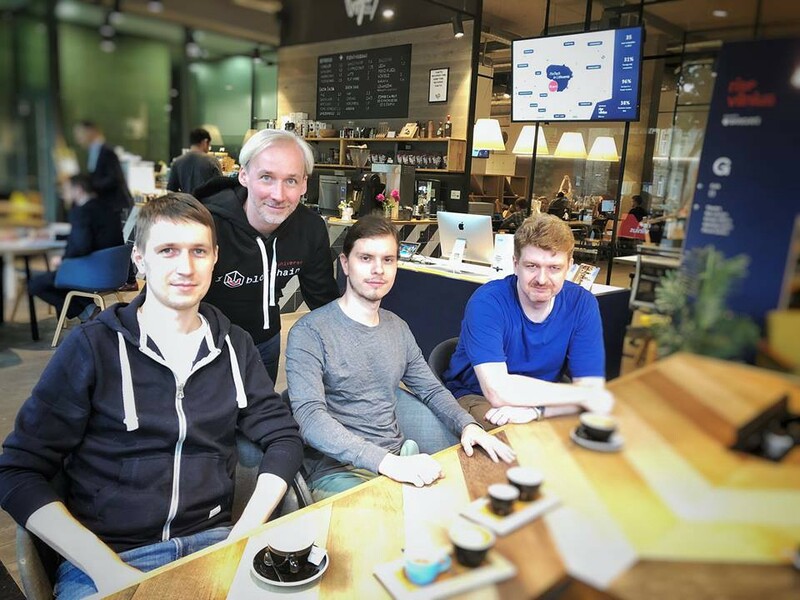 If you happen to live in Ekaterinburg, we will be happy to meet you over a coffee. New month — new region, Kenya. 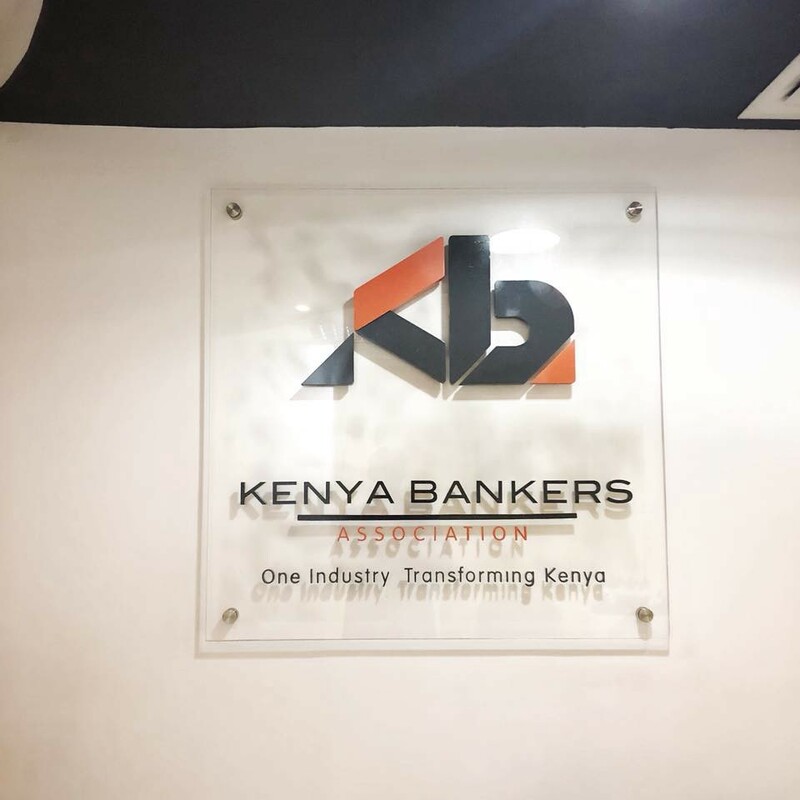 This time our most active token holders invited us to pay an official visit to Kenya. We held a first round of negotiations there and agreed on another visit for a closer discussion. We also talked to Kenya Bankers Association and local bank representatives (I&M Bank). We are preparing proposals on implementing blockchain with everyone we’ve met during the trip. 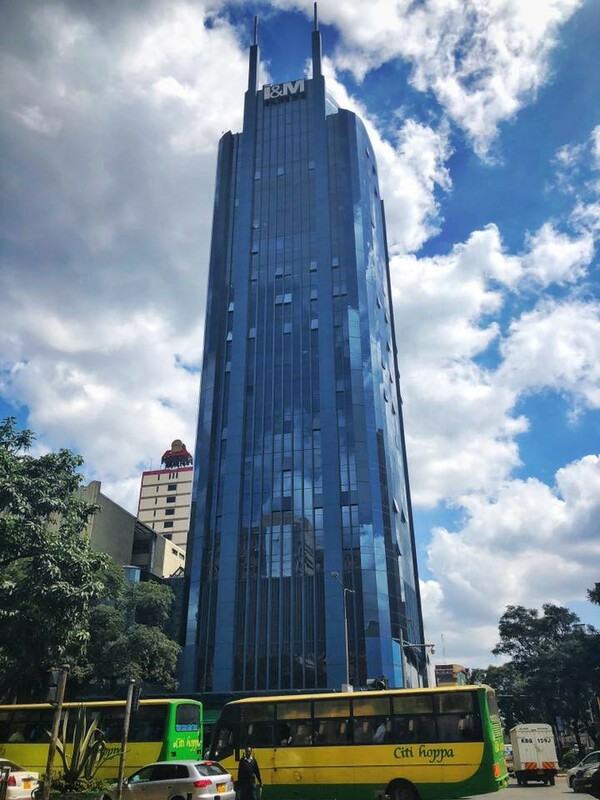 When we are back to Nairobi in early August, I think we will open a local office to expand our presence in Eastern Africa. 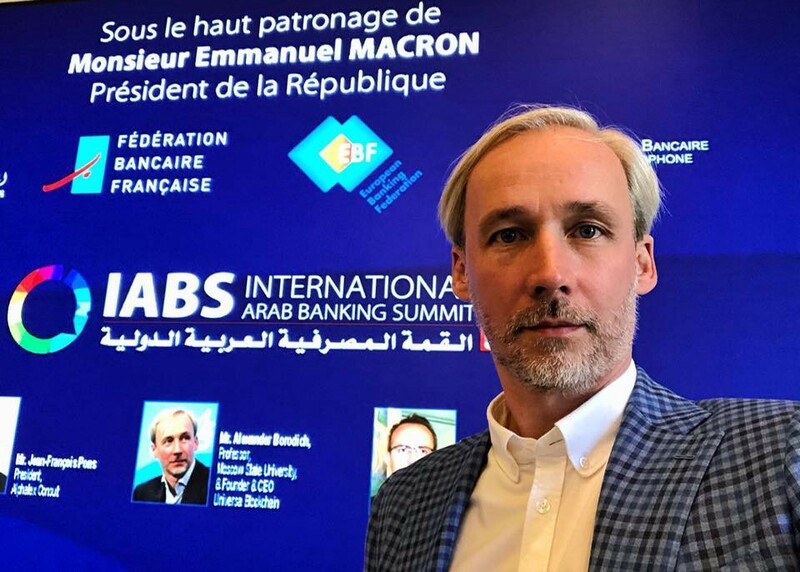 Speaking to such a high-level panel of Arab banks and Central Banks was quite a challenging task, as not everyone in the audience had a general understanding of what blockchain is and why this is a technology that can change the world. As a result, when the presentation was over, we had a very vivid discussion of the future of financial services, which resulted in more foreign trips scheduled for late summer and early autumn, where regulators or Central Banks invited us to discuss digitization opportunities for their existing financial structures. This was a very fortunate event for us. Our first visit to Bahrain will take place in July. Then it will be Oman, Lebanon and Jordan. Work continues now on further structuring of the company and the foundation. We are really strive to meet the 100 days timeline. But there will be no pictures about that :) Flights, lawyers, paperwork. Nothing interesting.